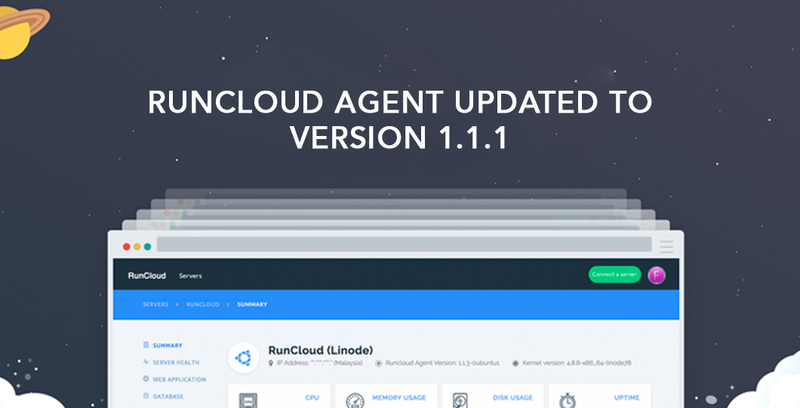 RunCloud Agent has been updated to version 1.1.1 on 12 December 2016. 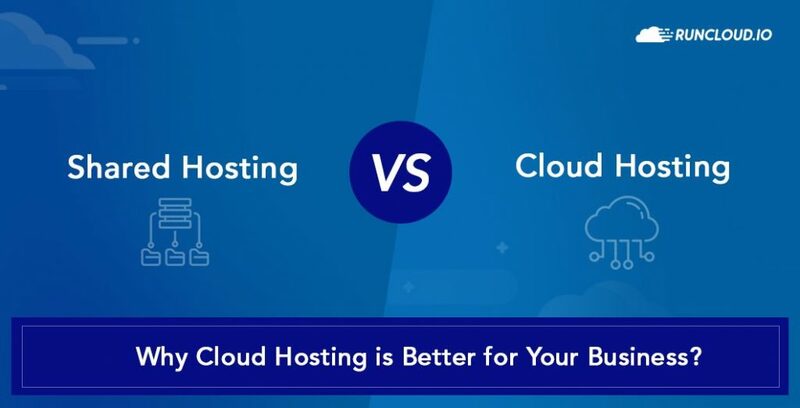 This updates brings several improvements to RunCloud’s connected server. At agent version 1.0.9, we enable password changing for root since it would be a nice feature to have if you forgot your password. But it would become a backdoor if we just leave it there. Before this, mariadb was named mariadb in services. Because of the name, user won’t be able to restart,reload or start mariadb from RunCloud’s Panel. This has been fixed by changing mariadb to mysql. Agent Version 1.1.1 bring PHP7.1 to RunCloud. You can change your web application to PHP7.1 right now if you want. PECL Redis would be a nice module to have if you are not using PRedis from Composer. This will enable CMS like WordPress, Joomla to use Redis as caching mechanism. You should know that PECL did not have Memcached for PHP7.0 and newer since the structure for PHP7 is different from PHP5. We are adding Memcached from PHP Memcached Dev to make it work for your server. All you have to do is just enable your web application (WordPress,Laravel,etc) to use Memcached. We have updated our UI for server summary page to make it more eye-catching by adding map layers based on your server location. 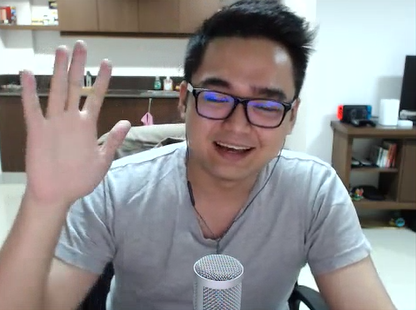 Check it out and we hope that you would like it.